For those who enjoy tutti-frutti, candy flavors we have introduced the Baked Sweets mix pack. 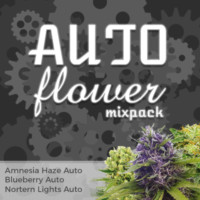 Three popular strains in feminized format, all with a sweet candy flavor and aroma. 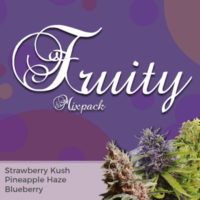 Each pack contains an equal amount of each strain, decided by the size of the pack purchased. 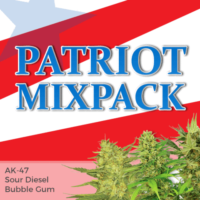 Each seed is completely feminized and guaranteed to germinate, producing its best buds when cultivated in a warm, ambient climate with a regular, uninterrupted 12 hours of darkness per night. Average flowering times require between 8-9 weeks, or around the end of September when cultivated outdoors. 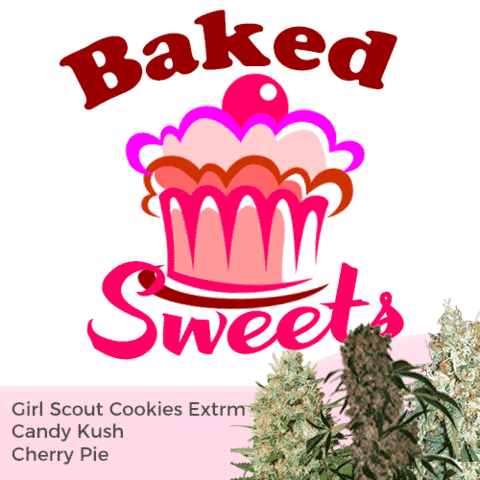 Girl Scout Cookies Extreme – highly popular Californian strain that’s achieved legendary status. 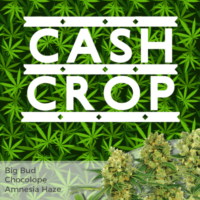 Candy Kush – Large, dense buds with a subtle sweet candy flavor and high medicinal value. Cherry Pie – Sweet Cherry flavored buds with a wonderful fruity aroma and potent high. For those who enjoy tutti-frutti, candy flavors!